Hello and welcome to the long-awaited next installment of MONARCH 1o1!!!!!!!!!!!!!!!!!!!!!!!!!!!! Today, its the most boring monarch in history- Richard 101. So, why is Richard I boring? Simply put, nothing happened in his reign. Seriously, all the king did was go and fight in the Middle East for the Crusades. Luckily, before he was king, he was interesting. 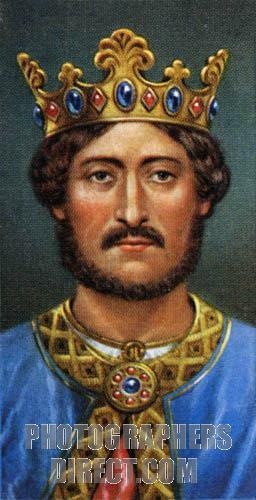 He rebelled against his father (Henry II), in the Great Rebellion in 1173 and after he won, he was made Henry’s heir. Fight, fight, fight, fight, fight, fight, return to England, get captured, fight until death. There! That’s Richard I in a nutshell. After he was made king, he went to Jerusalem to fight against Saladin in the Third Crusade. And that’s it . He returned in 1192 to stop a rebellion but that’s the only time he returned to England. Then, returning to Jerusalem, he got captured in Austria by Emperor Henry VI so England paid a lot of money. After the Crusades, Phillip II of France decided to steal Richard’s French lands. Are you saying that Richard was boring, or that his reign was boring? (the two are not necessarily the same thing). For example, James I was, by all accounts, really boring – but some of the greatest literary and scientific figures in English history were operating at the peak of their powers during his reign. For example 2, George IV was anything but boring but I cannot think of anything earth-shattering or even mildly interesting that happened whilst he was on the throne – although a lot of interesting things did happen whilst he was regent after his dad went potty. My vote for the most boring English ruler would go to Anne, who was pregnant so often that she did not have time to do anything interesting.